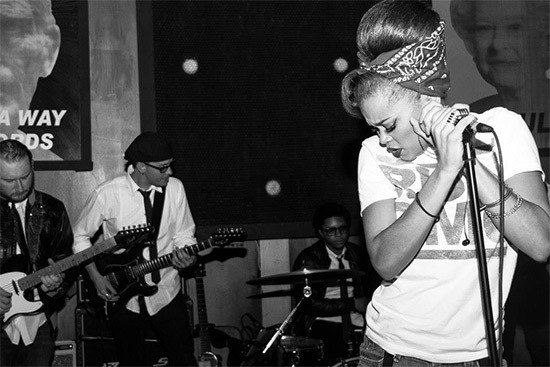 Three years on and Andra Day’s album ‘Cheers To The Fall' is out and nominated for 2 Grammy Awards! Tracks recorded: ‘Not Today’, 'Only Love’, ‘Mistakes’, ‘Rearview’, 'Red Flags’ and ‘Cheers to the Fall’. Strings Arranged by Rosie Danvers, Performed by Wired Strings, Engineered by Nick Taylor and recorded at Air Edel, London, 2012. ‘My favourite track was always ‘Not Today’.